This gorgeous evening bag designed by Yvette Floro is handcrafted by local artisans using natural, recycled and non toxic materials. 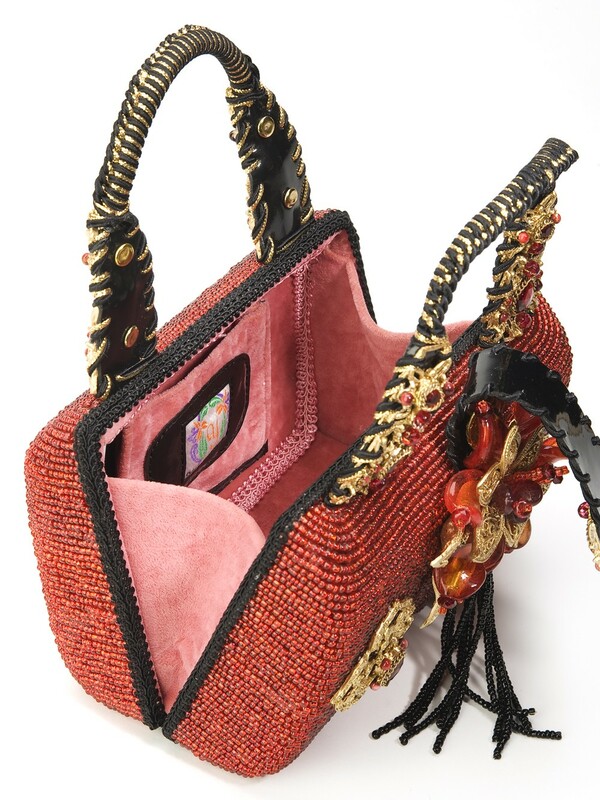 A friend called from Manila exclaiming that artist Yvette Floro's evening handbags and accessories were not to be missed. I instantly asked for photos, but a short time later received two of Yvette's exquisite handbags in the mail instead. I'm so glad she sent the real thing. When I showed them off to some of my house guests one gushed that it was more a work of art than a handbag. And she was right. I quickly reached out to Yvette to learn more about her story and to make her a part of the VirtuArte family. Yvette was a private label handbag designer from the Philippines who grew frustrated with the industry's high-volume focus and the increasing overpopulation of "made of China" products. 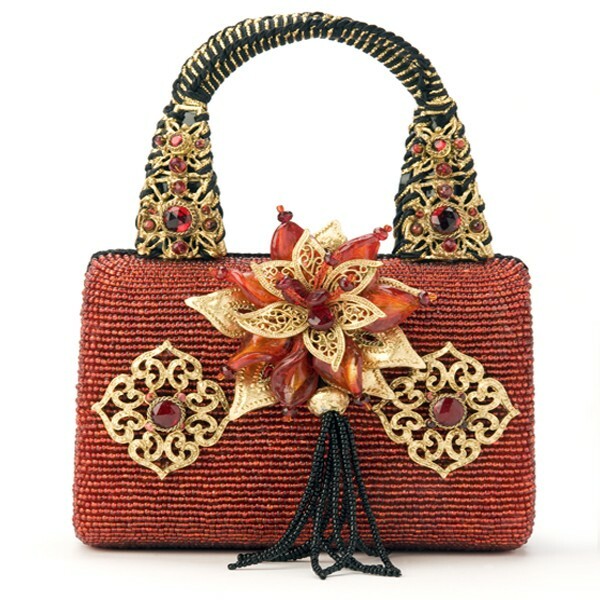 In 2007 she refocused her studio to create handbags for the premium market, such as this one. 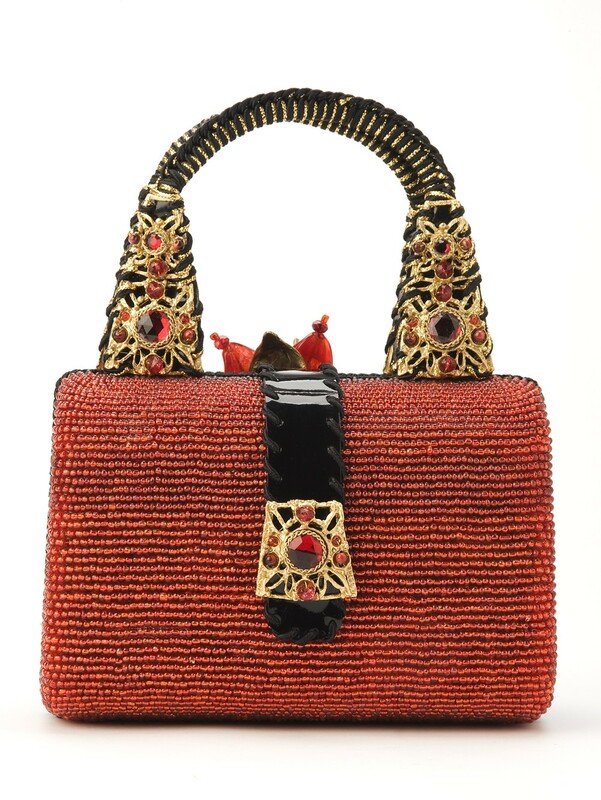 Certain to be noticed, this stunning beaded evening bag is sustainably handcrafted by one of the more than one hundred local artisans working in Yvette's studio. And like VirtuArte, she is committed to advancing the economic, social and educational needs of her artisans.